This module is the starting point of the two year course. In this week the group is brought together in order to form a learning community that will learn, live, travel and pray together. The students from various backgrounds, religions and ages get to know each other and themselves. The methodology is carefully designed to include theological and sociological approaches, encounters, peer-group learning and elements of celebration and spirituality. Students will be introduced to and trained in intercultural and interreligious communication. They will learn through experience, exposure, thinking and reflecting. Each student keeps a learning diary and will be part of a country group that will meet regularly for reflection. The group will be stationed in Istanbul, where they will work in an environment of both historical and contemporary sources of mutual interreligious learning. 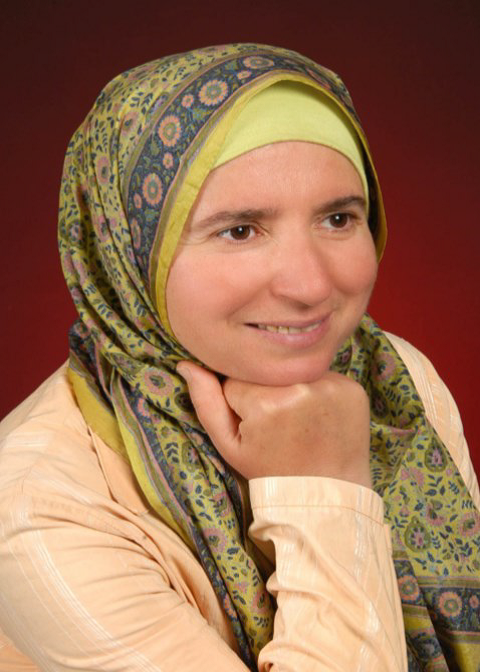 Dr. Emel Topcu, Associate Professor at Siirt University in Turkey. Since 2002, she has been active in field of human rights, women rights, minority-majority relationship, integration of migrants into European societies, multiculturalism and gender mainstreaming. Having lived in Germany for 15 years, she worked on many international and EU projects. Prior to her moving to Europe she was a scholar in India and the USA. She has worked and resided in Turkey since 2008. Dr.Topcu has been part of EPIL since 2002, as a student, Academic Team member and Board member. 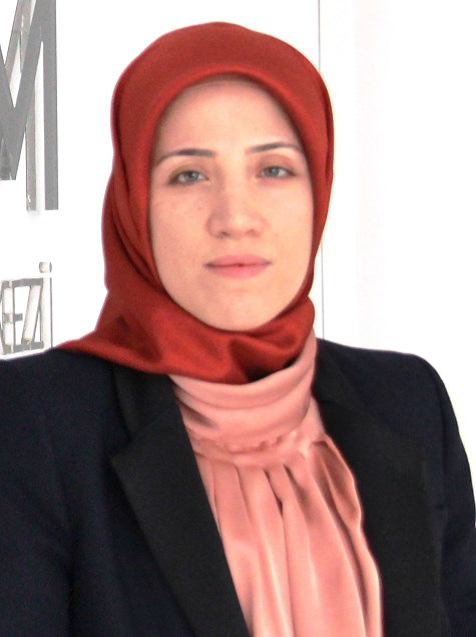 Dr. Hicret Toprak, graduated from the Theology department of Ankara University, pursued her master’s and then PhD degree at the History department of Hacettepe University, on the subject of ‘DİYANET; in the Period of one party (1923-1945)’. 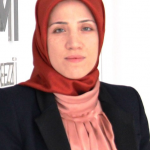 Between 2004 and 2011 she worked with DİYANET and taught at Ahmet Yesevi University on the subject of ‘The knowledge of Yesevism’. Since 2011 she has been working as the director of KAGEM.